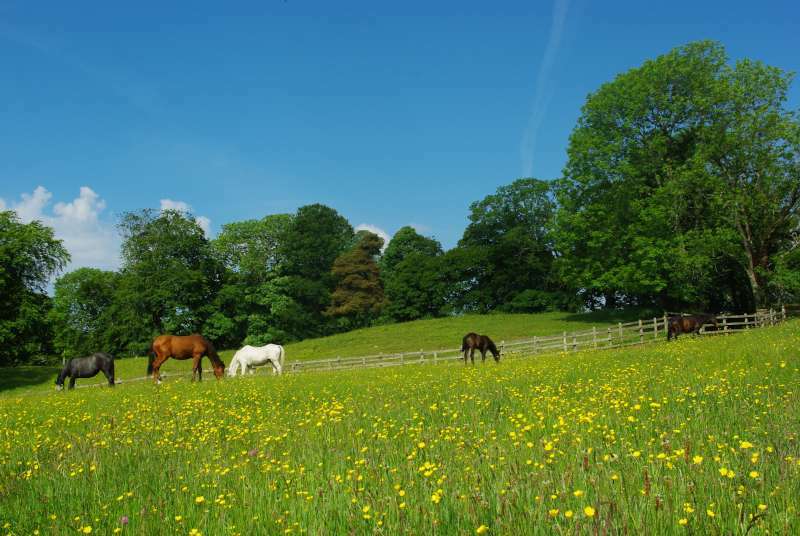 Bruckless ponies are integral to the way of life at Bruckless House, with the original stable building pre-dating the construction of the house. Bruckless House Farm is involved in the breeding of quality Connemara ponies: suitable for riding and driving in the rough domain of Donegal: hardy and yet with a kindly streak and friendly disposition. 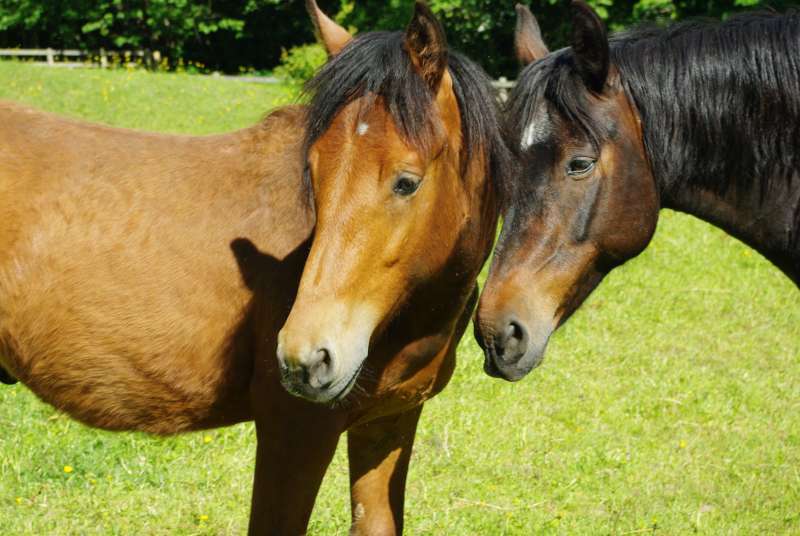 Bruckless ponies have a reputation for their sociability and their confidence. 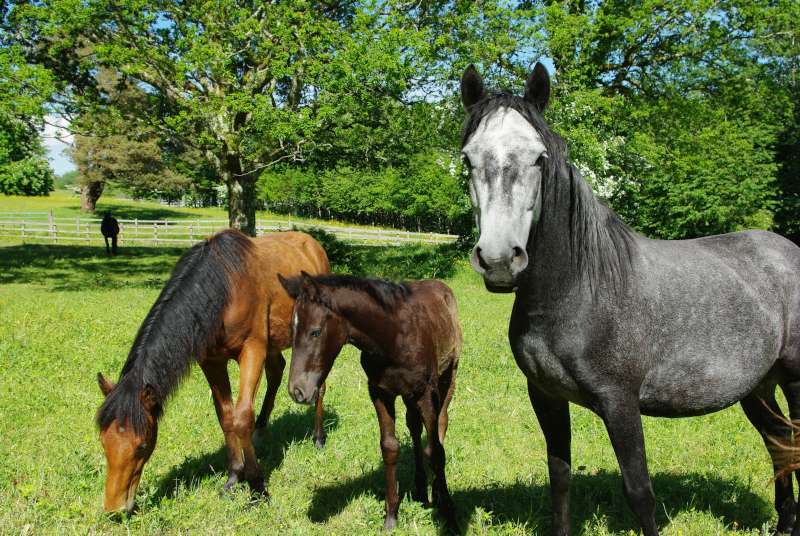 We believe this comes from the combination of giving them a natural horse-life as a member of an established herd and at the same time, giving them direct experience of being handled by humans from the day they are born. 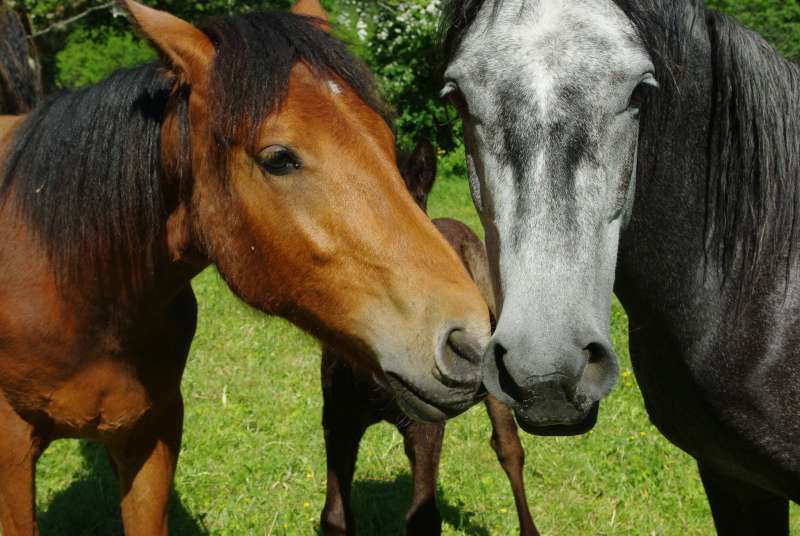 Foals are brought up in a herd environment where they build close relationships, not just with their mother, but also with other members of the herd. At the same time, they develop a close bond of trust with the Evans family, who hand-rear the animals from birth. Our core breeding stock stems from Linsfort Boy and Bruckless Emer.